The worst thing about a killer pair of shoes is that they get quickly picked up by skillful shoppers, sometimes within seconds. We recently spotted these directional yet practical flat sandals from Acne Studios, identifying them as one of those rare finds, but apparently so did the rest of the world. 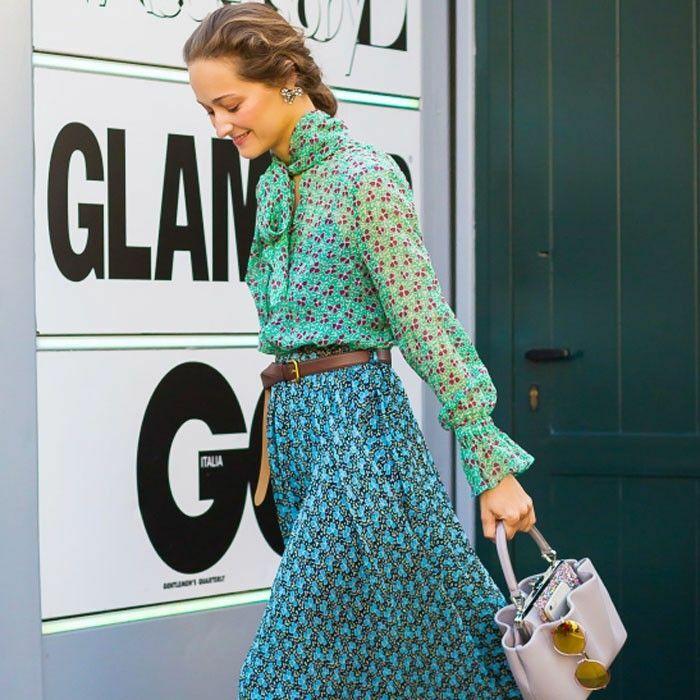 Retailers cannot seem to keep this style in stock, especially the white version, and we totally understand why. These slides, adorned with an oversize buckle, would definitely be the ideal sandal for work, play, holidays and city time. Our suggestion if you love them just as much as we do? Don't hang around if you see them in stock—aka NOW. Keep scrolling to shop these sandals before it's too late! 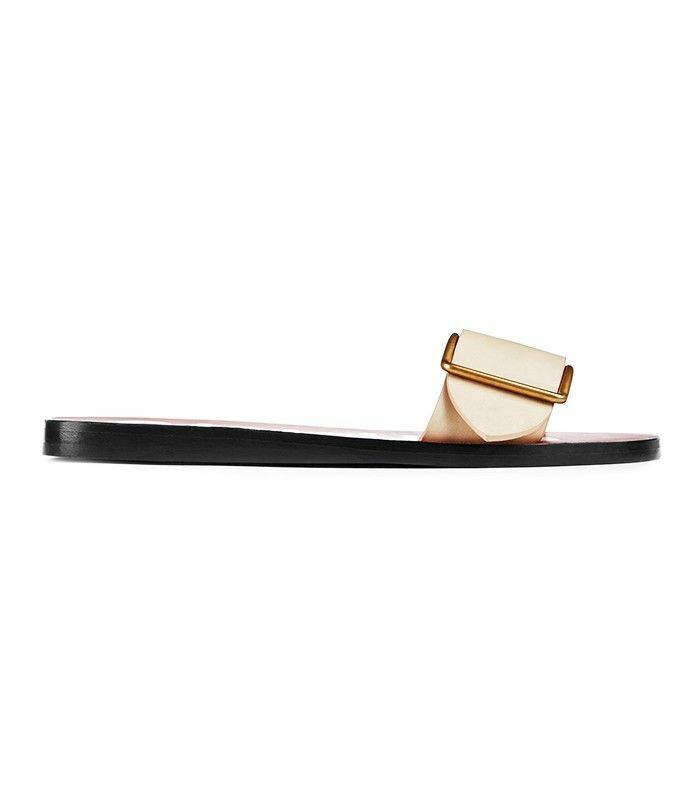 If you love these standout slides, then you need to indulge your inner minimalist with this other Scandi label we love.